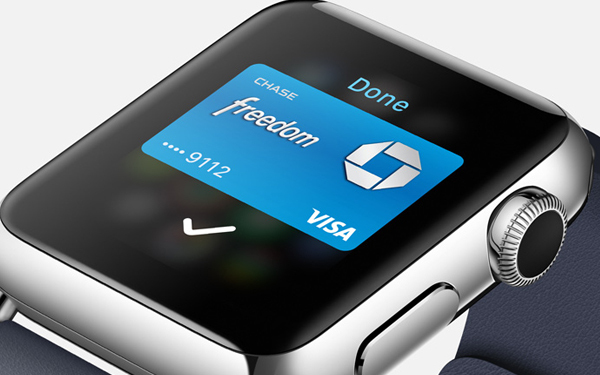 Apple fanboys have been begging for a smart watch forever. 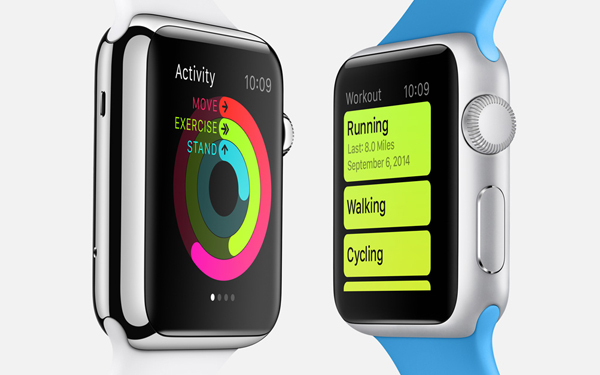 Tuesday, Tim Cook and his team finally granted their wish by unveiling the Apple Watch. Of course, thanks to the countless Blog writers who are determined to be the first to leak any news, it came as little surprise. (On a completely unrelated side note, seriously people, can’t we just wait and be surprised for once?) Admittedly, I didn’t pay much attention to the leaks or to its predecessor’s entries into this emerging category, so much of the watch’s functionalities were new to me. First off, it’s what you’d expect from Apple—beautifully design with a well-thought-out user interface. Combining the side bezel (as a means to scroll) with the face of the watch functioning as touch screen, makes a ton of sense. It gives the wearer controls they’re familiar with but repurposes them with new capabilities. I like the ability to customize the display. And I’m sure we’ll be flooded with third party developers and designers creating new designs for the timepiece’s face on a daily basis. Being able to sync and communicate with the iPhone is one of the main things that separates it from traditional watches. As someone who tends to drive with his iPhone in his pocket, being able to see a text on my wrist without digging into my pocket while driving down the road is appealing. However, at the same time, I wonder if I really need one more piece of technology to keep me connected to the rest of the world 24/7. Honestly, sometimes it’s nice not to be able to answer a text and just drive. Assuming Apple Pay takes off, using the watch to make in-store purchases with a wave of your hand, is pretty slick, although I wonder what kind of security loopholes might appear over time? 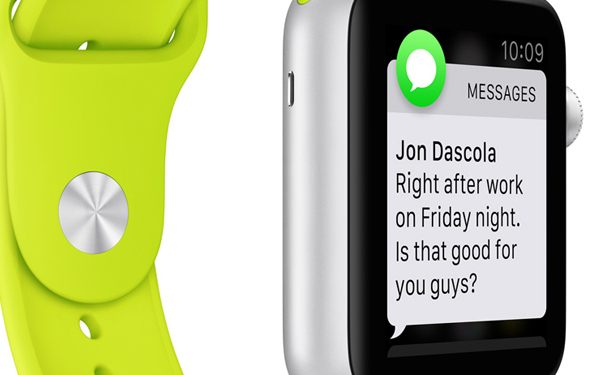 All of that being said, I feel like Apple Watch is far from perfect. Many of their touted features feel superfluous. Maybe I’m out of the demo, but being able to send someone a finger-drawn piece of art or your heartbeat is just plain silly. I guess it was a matter of time before emojis became fully animated and customizable, but the versions they shared during the keynote looked like bad CG stock, out-of-date and very un-Apple. The ability to use it as a fitness device is great and the heart monitor sensors on the back are way cool, but having to keep it synced with your iPhone is a disappointment. I might not be the norm, but I prefer to run without my phone or headphones. If it were up to me, I would have added a little bulk and figured out a way to work in true GPS functionality. Making it waterproof would have also been a nice addition. And does it really need to hold music and pictures if you have to carry your iPhone too? I expected their foray into the category to be more focused and a bit more streamlined. It’s as if they tried to appeal to everyone and everything, when many of the functions could have been perfected and rolled out in future versions. I know a ton of people who have forgone watches since the advent of the smart phone, but to me they’re a thing of beauty and mechanical wonder. Maybe it’s because my great grandfather was a jeweler and repaired watches at his Market Street store front, but I think I’ll continue to wear my old tech. For now.